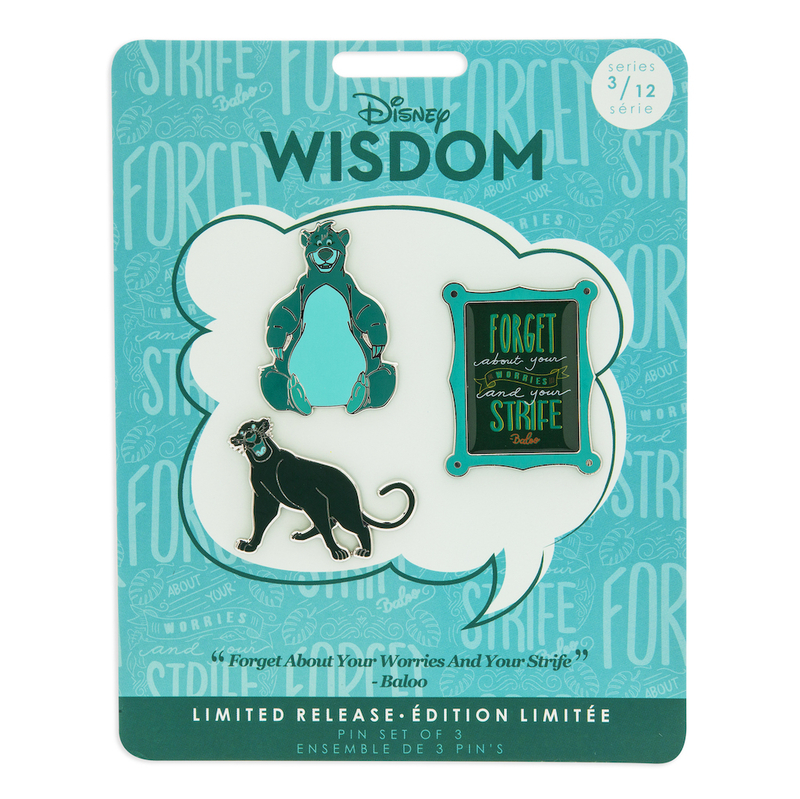 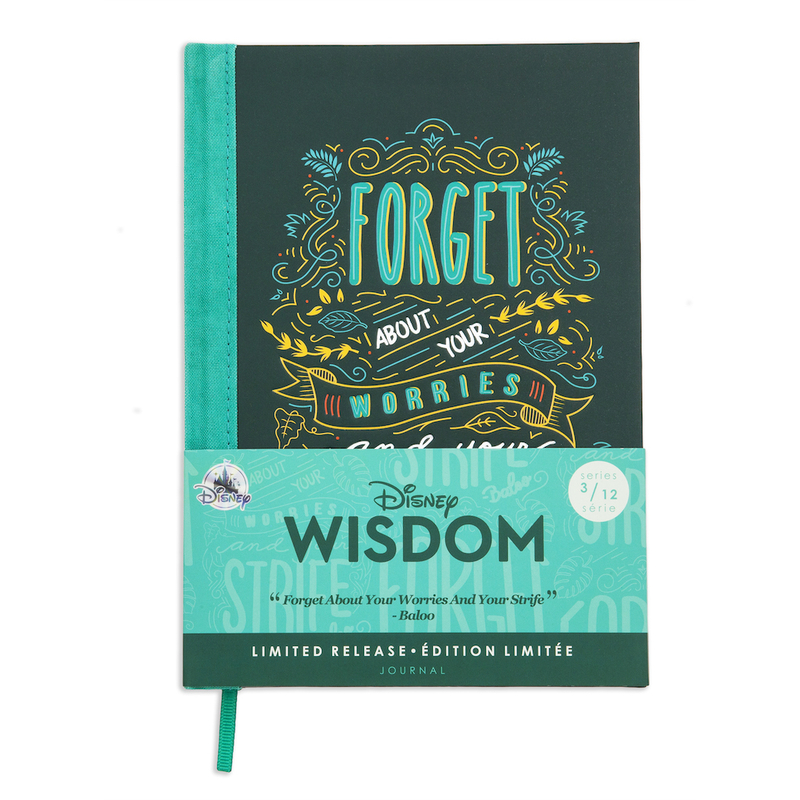 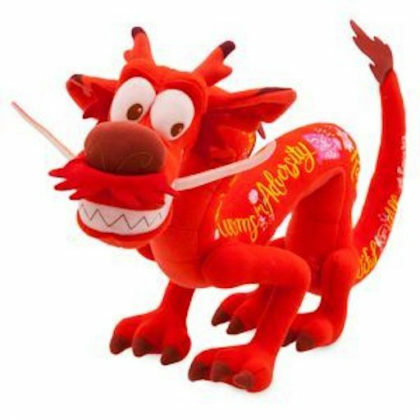 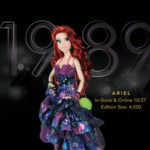 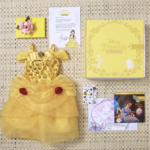 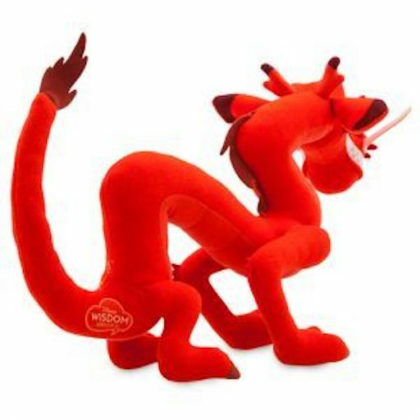 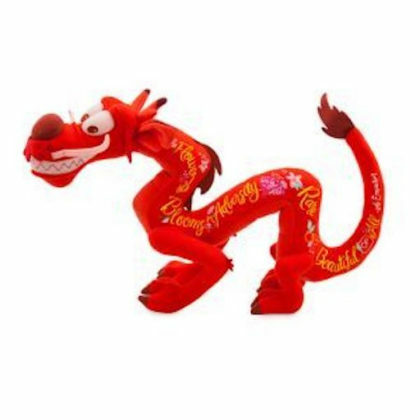 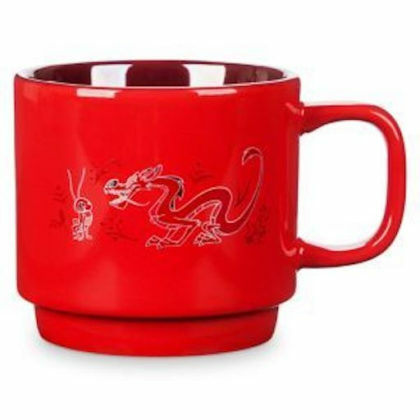 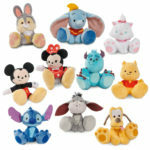 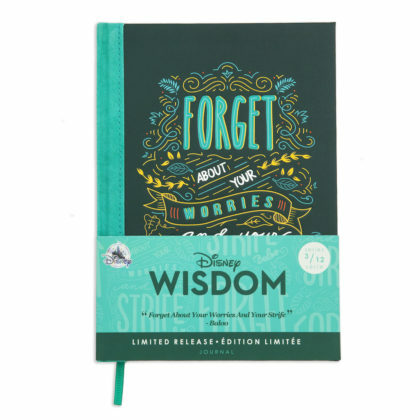 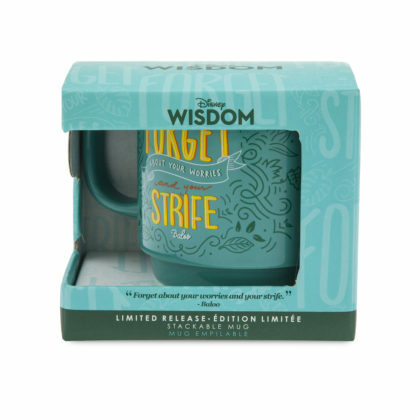 Late last year shopDisney happily announced their newest year-long collection series, Disney Wisdom. 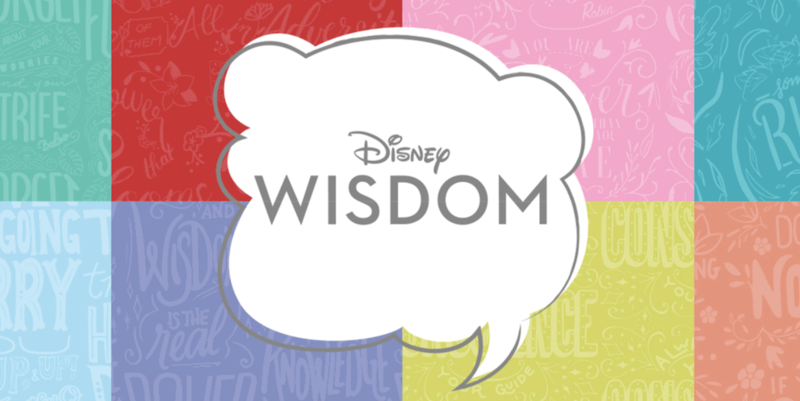 The series focuses on quotes from Disney pals that are worth taking to heart. 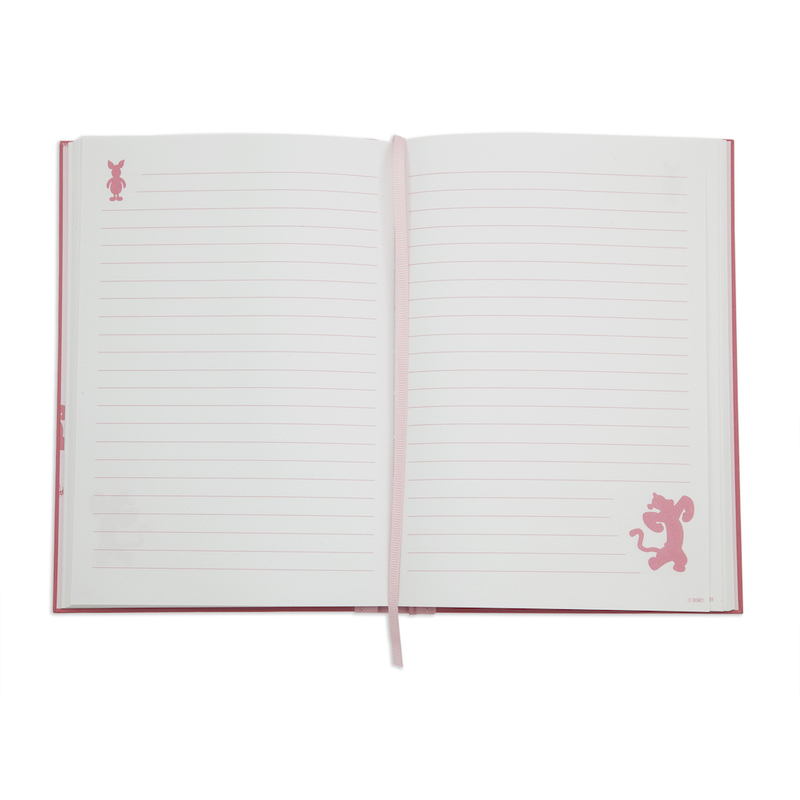 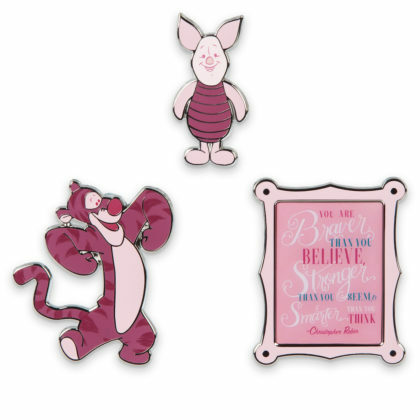 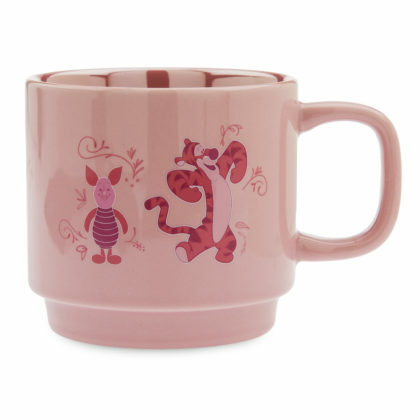 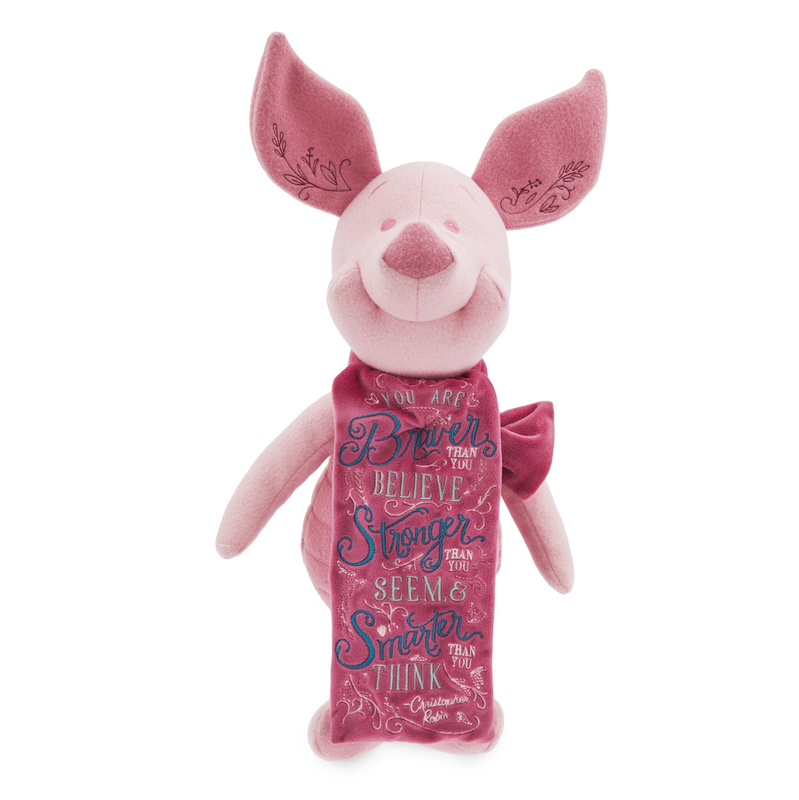 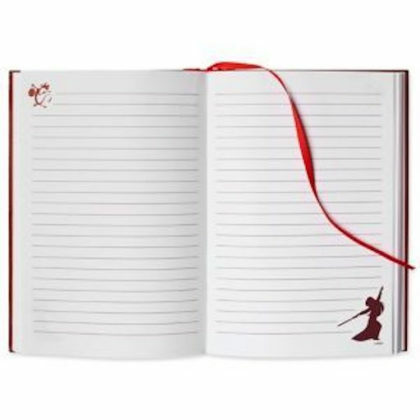 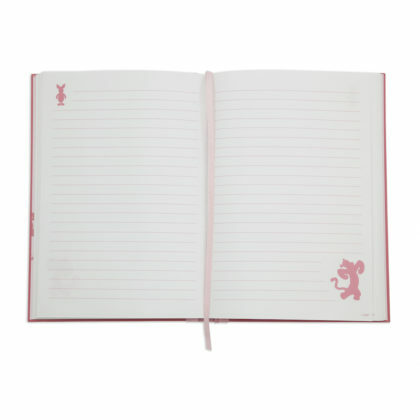 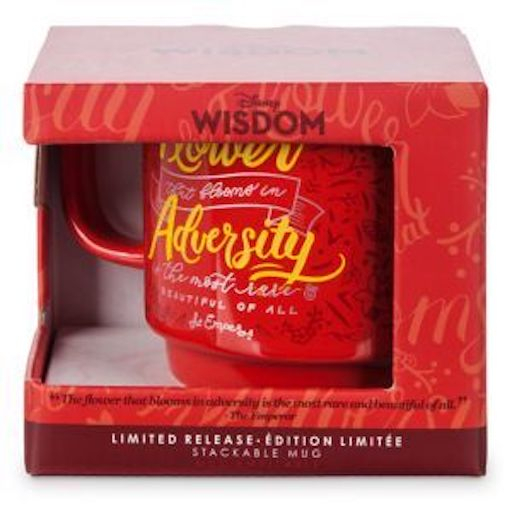 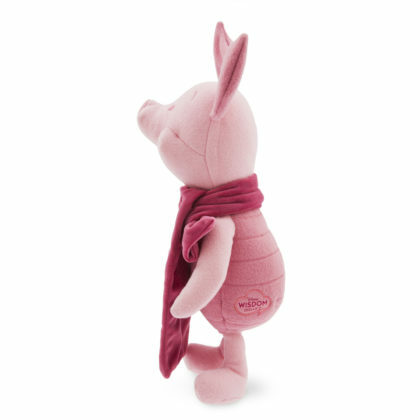 Piglet will be the fourth character featured and will be available on April 20.
shopDisney has shared a sneak peek at their upcoming 2019 collection, Disney Wisdom. 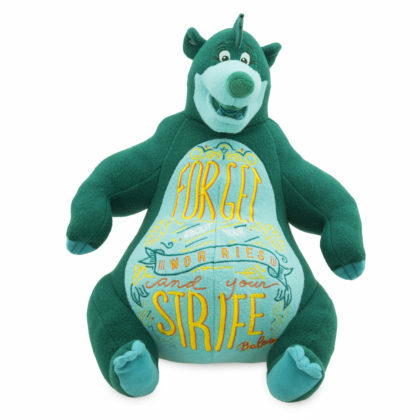 Each month, a new limited edition character plush will be featured along with other collectables such as pins, mugs, and journals. 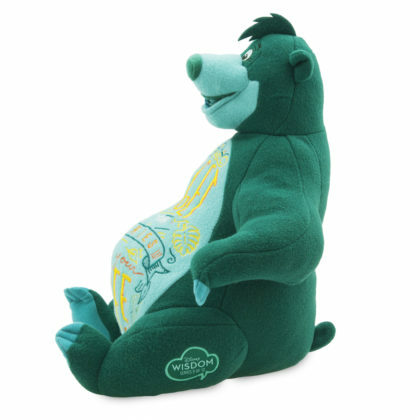 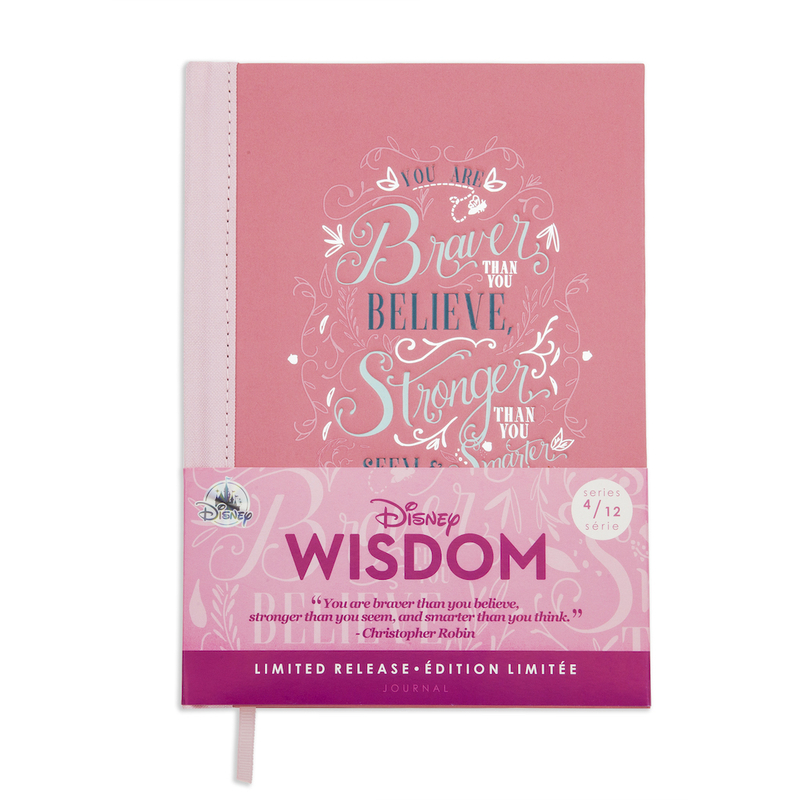 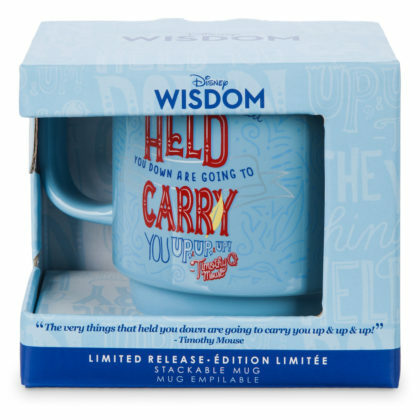 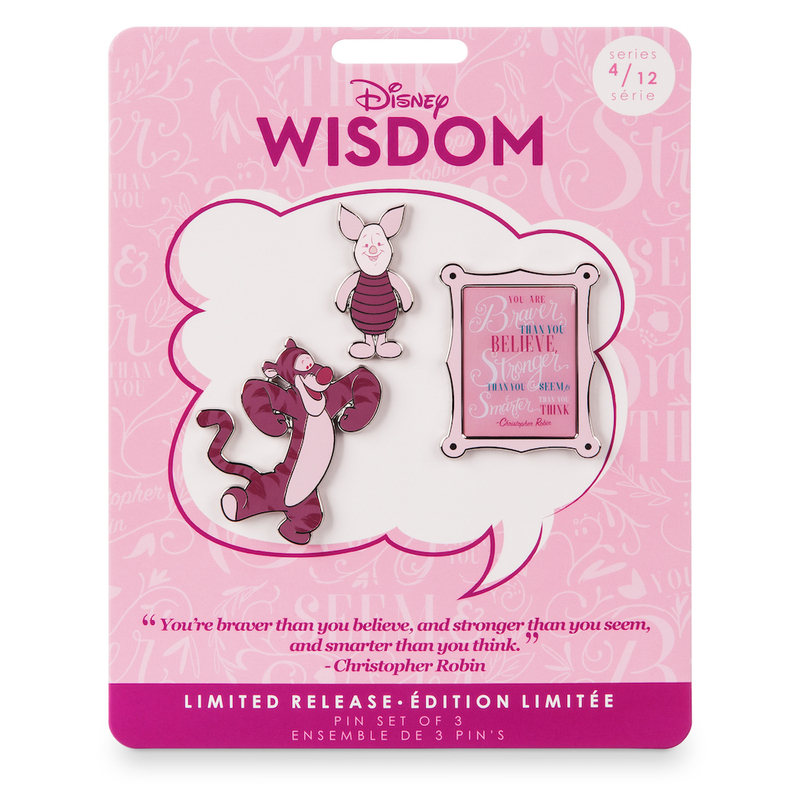 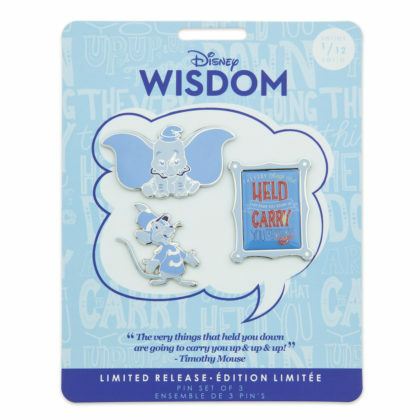 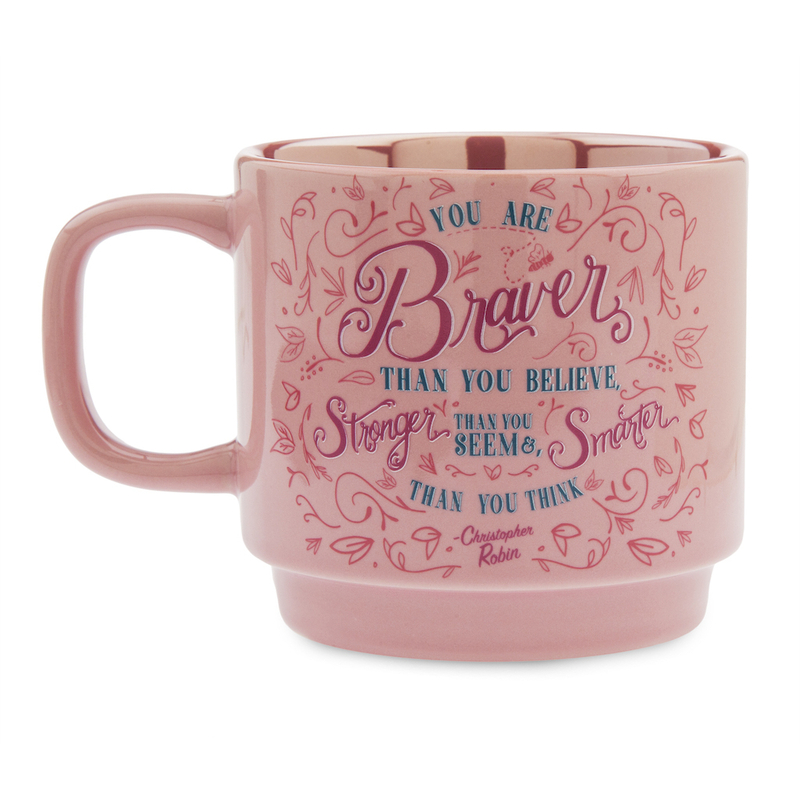 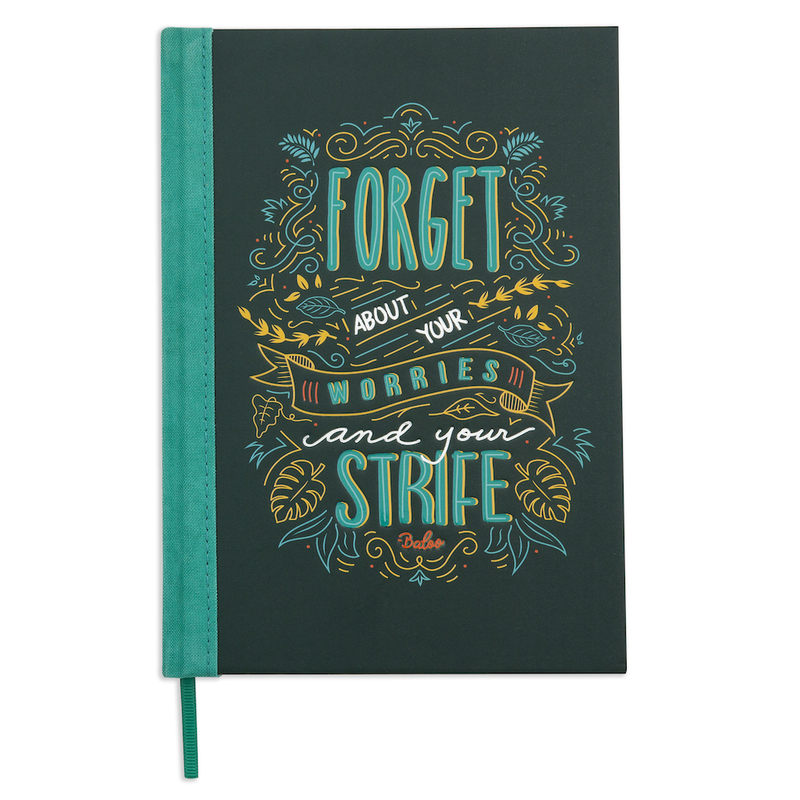 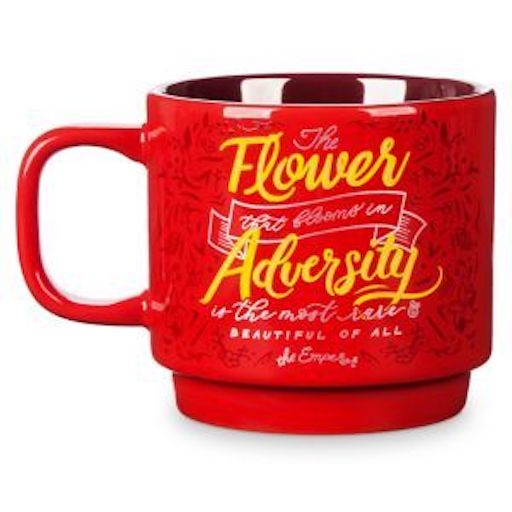 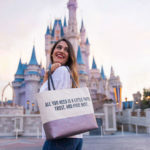 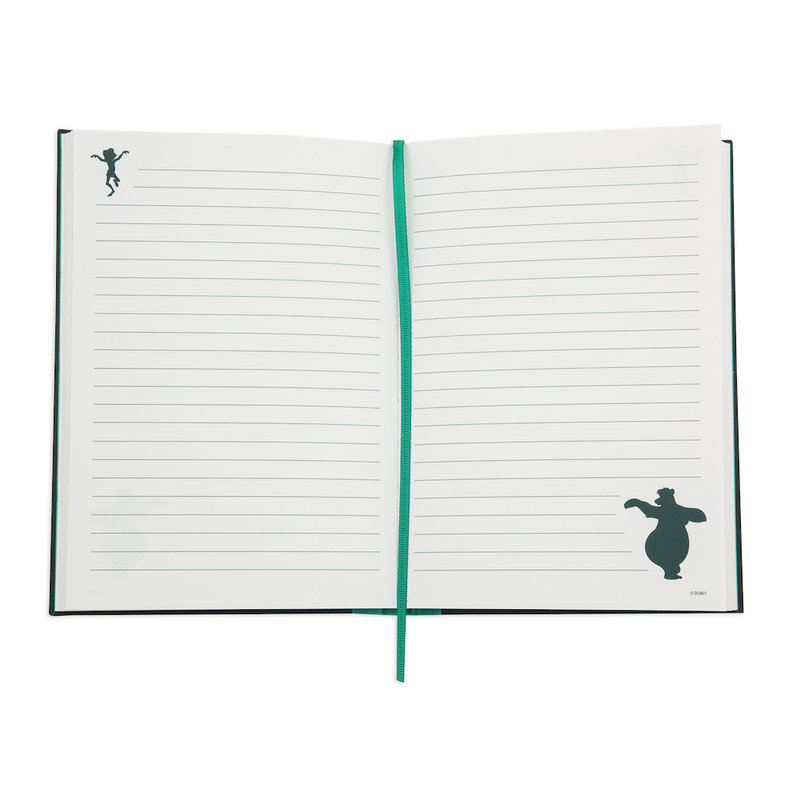 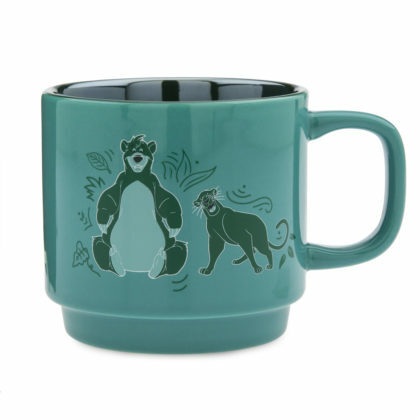 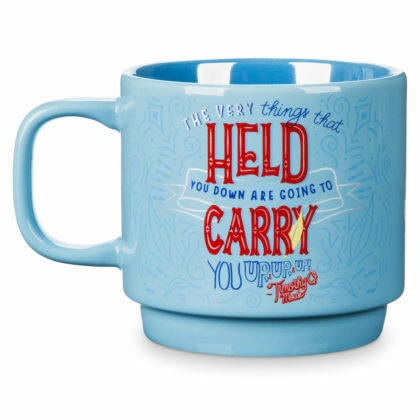 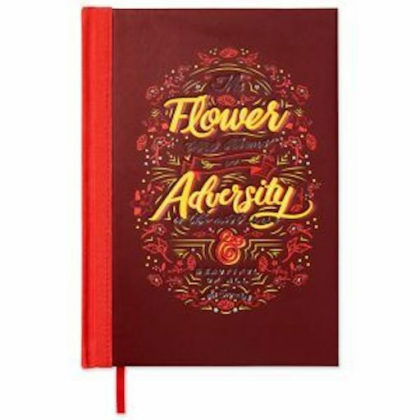 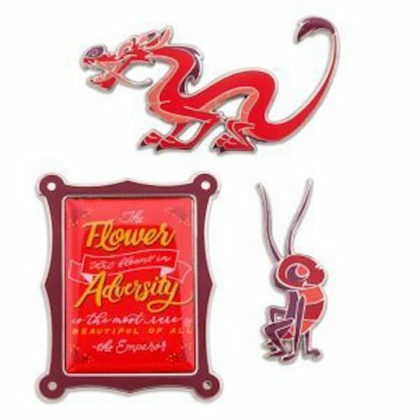 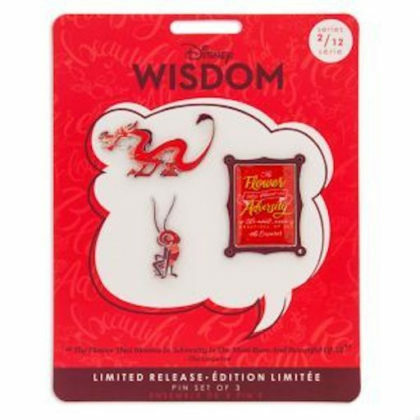 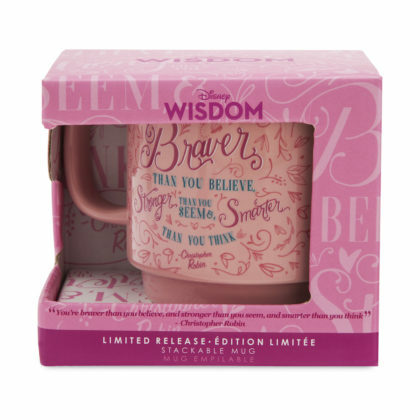 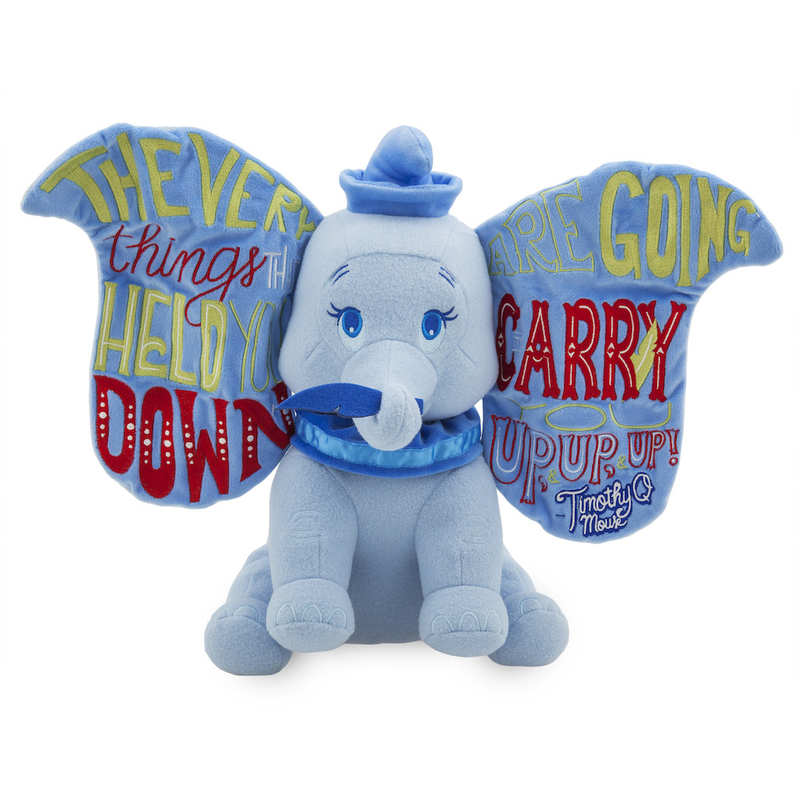 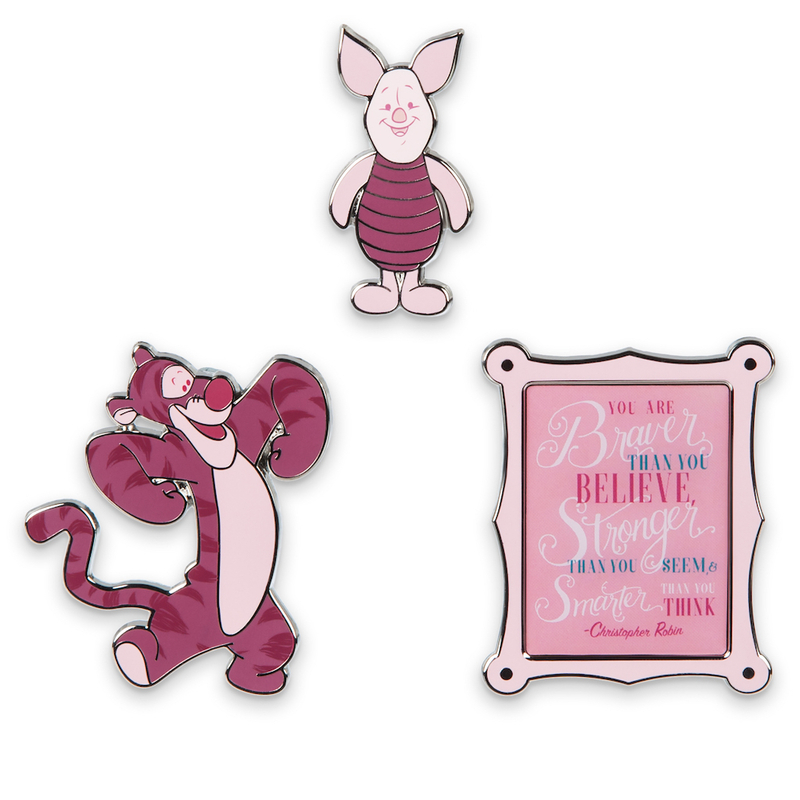 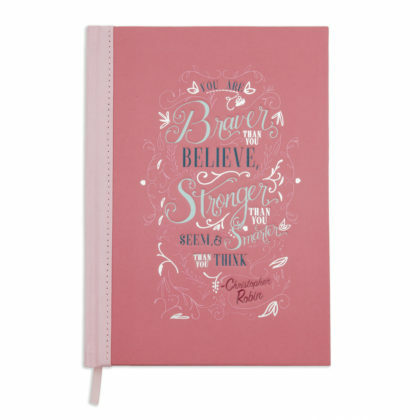 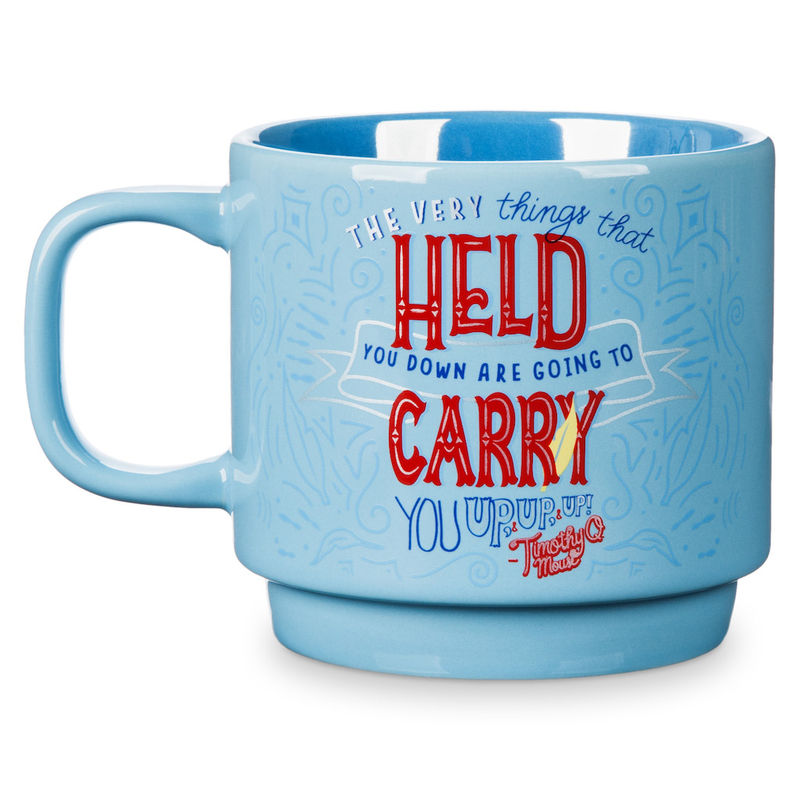 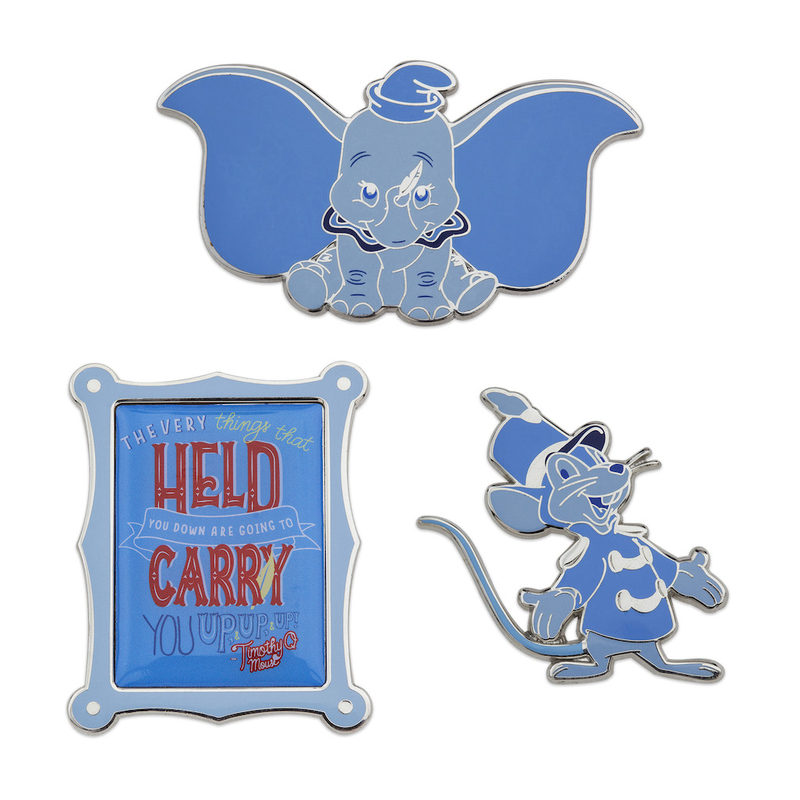 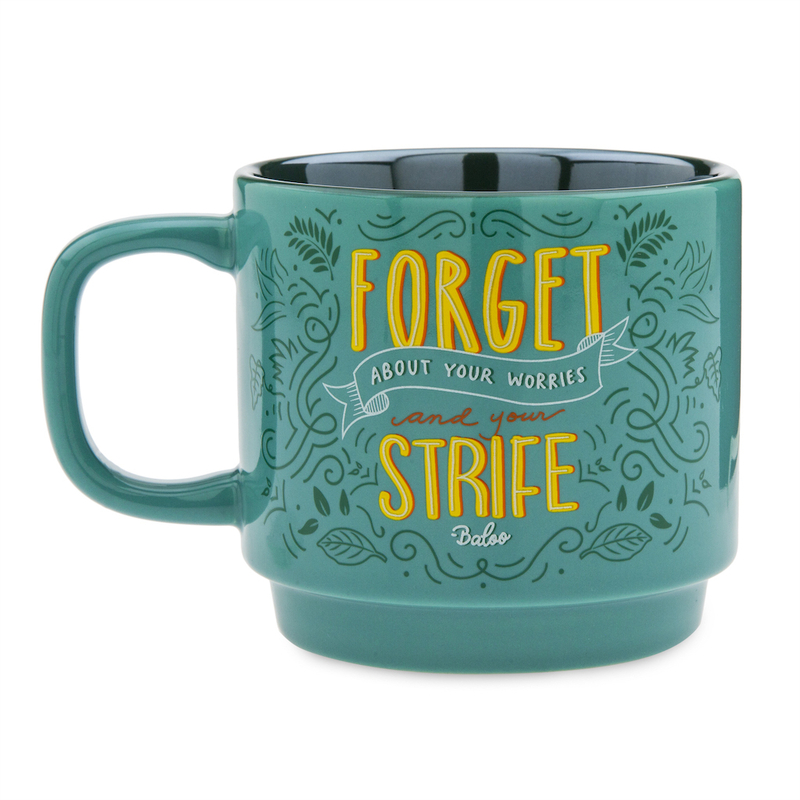 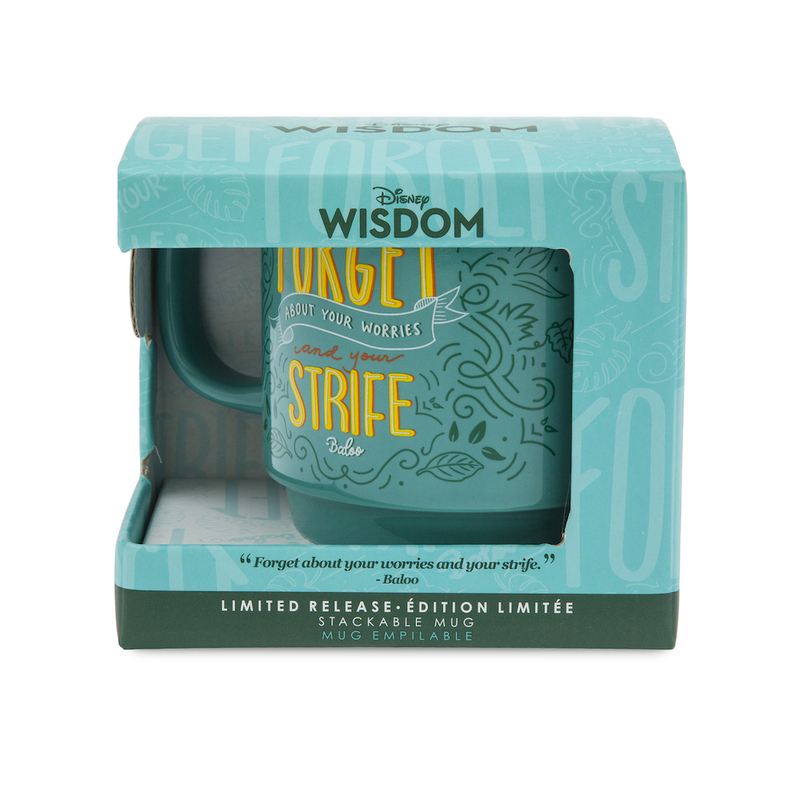 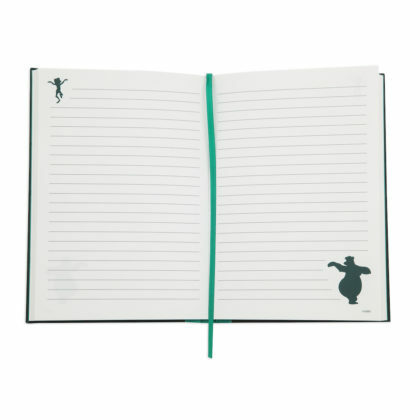 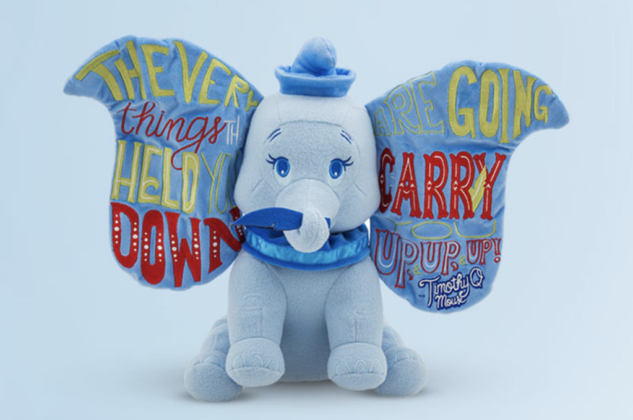 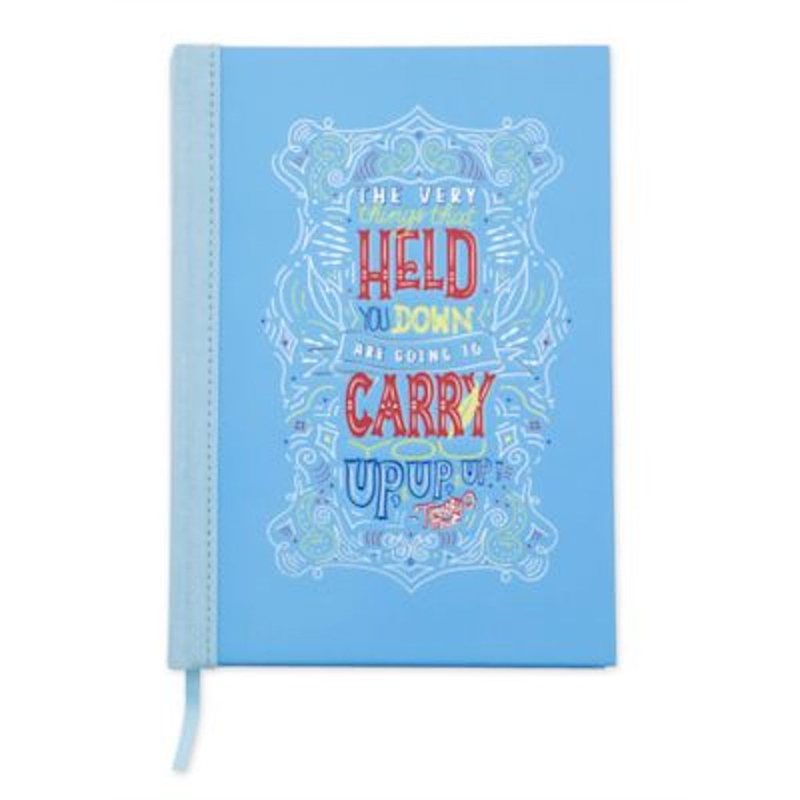 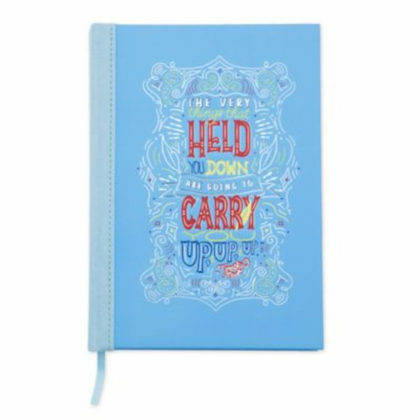 Disney Wisdom collectable pieces will creatively display the inspiring quote of the month. 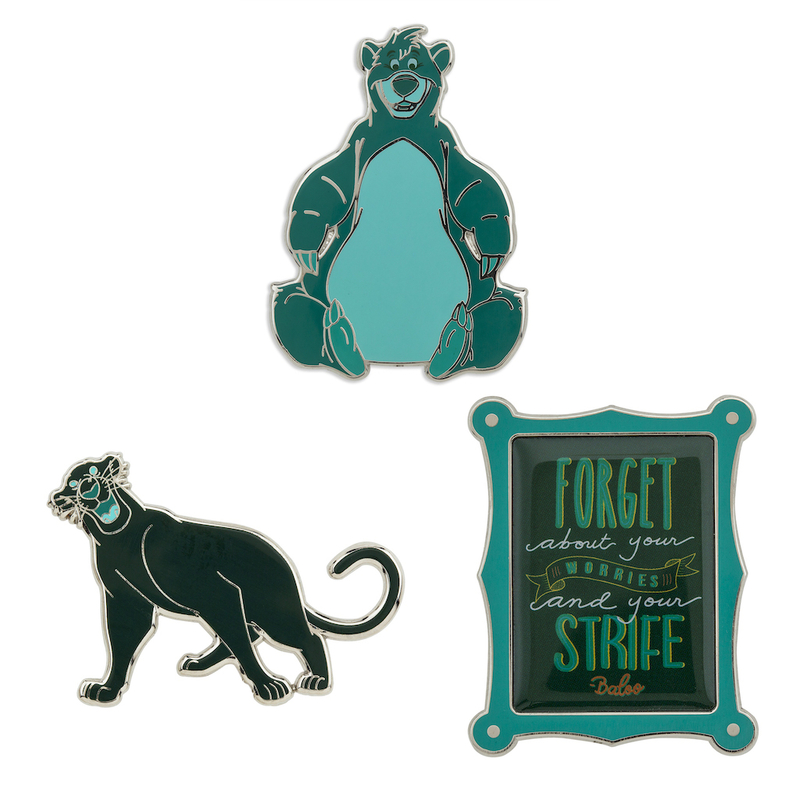 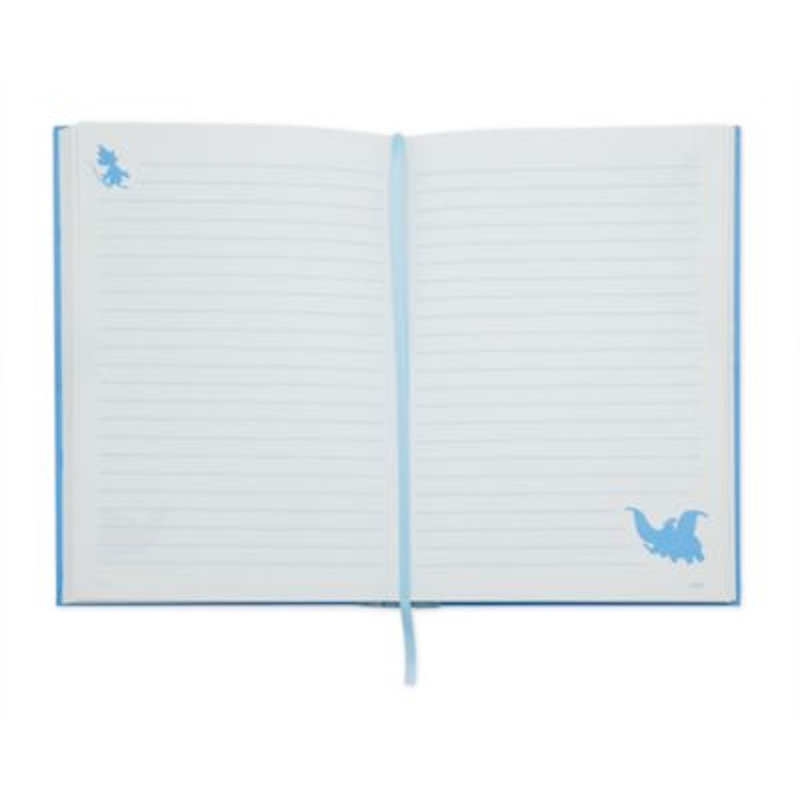 A new theme will debut on the 3rd Saturday of the month and will be available while supplies last. 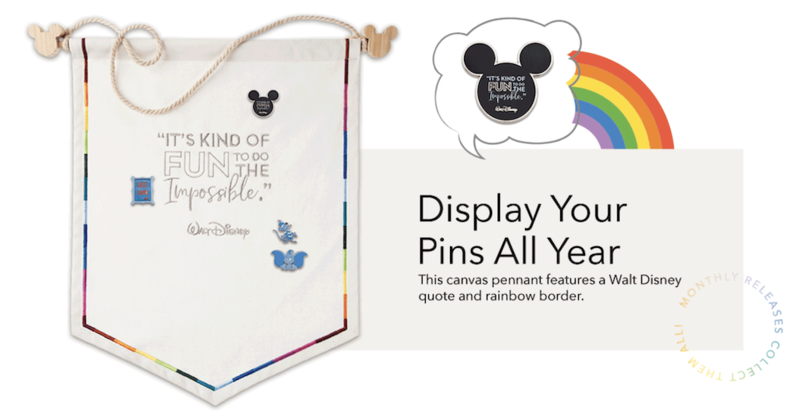 shopDisney will also be selling a canvas banner for fans to use to display the collectable pins.